The rest of PSR and I have been working for quite a while on a remake for Half-Life: Decay, the PS2 Co-op campaign. 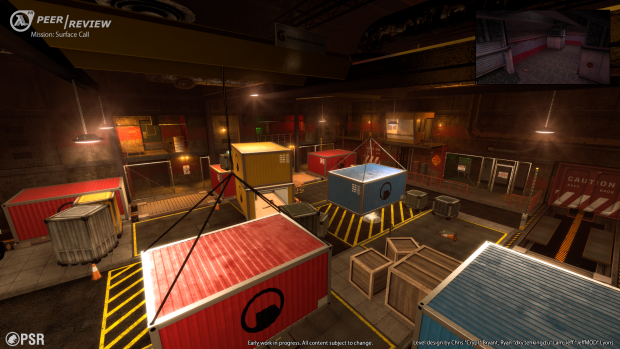 As you're probably aware, Crowbar Collective has remade Half-Life with Black Mesa, and Tripmine are working on Operation Black Mesa and Guard Duty, the remakes of Opposing Force and Blue Shift. 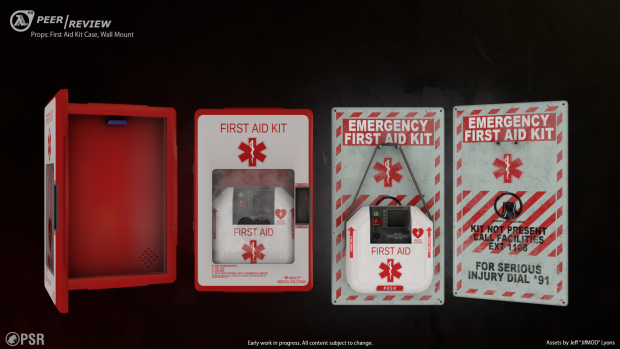 But despite many attempts by the community, there hasn't really been a long-lived Decay remake - So we decided to change this. 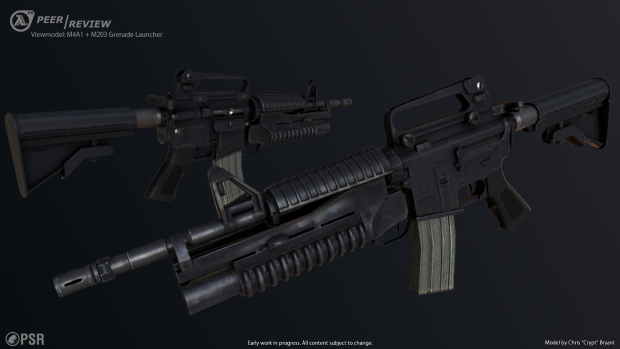 We're currently in a very early alpha state, and looking for more manpower to help us increase the speed at which we work, as well as the quality of some of our assets. If you're interested in becoming part of the team, you can browse currently-open jobs here. This project has been a long time coming for us, and we hope that you like what you see! I watched the video wondering which level it was (though I last played Decay probably more than 10 years ago) but I see on Mod DB that you've chosen to make some changes. Very nice! The mapping and custom content all look very high quality. 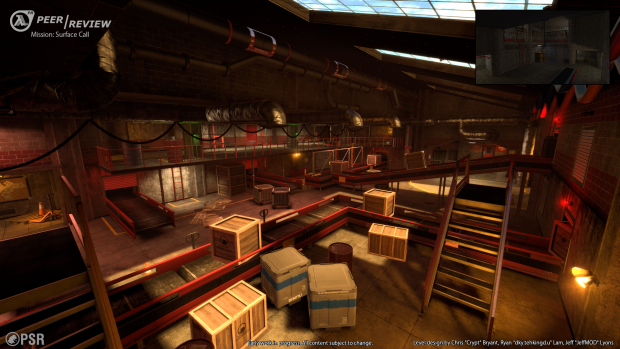 Those are definitely some of the nicest textures I've ever seen in Source. Really the only thing that feels alpha about that is the sound design and some (I'm guessing) placeholder Half-Life 2 models. Also those moving crates are way too wobbly but you might not be able to do much about that. Very impressive for an early alpha which means it can only get better. Beautiful work, it looks fun to play looking forward to try it. LOZ98Oh crap, what do I put here now. Processed in a frustratingly monumental 1372 milliseconds.